Sean Sherman, founder and CEO of the Sioux Chef, is one of five recipients of the James Beard Foundation’s 2019 Leadership Awards. The awards highlight individuals working in the “important and complex realms of sustainability, food justice and public health,” according to a statement from the New York City-based culinary foundation. Sherman is the first Minnesotan to be a Leadership Award recipient since the program began nine years ago. 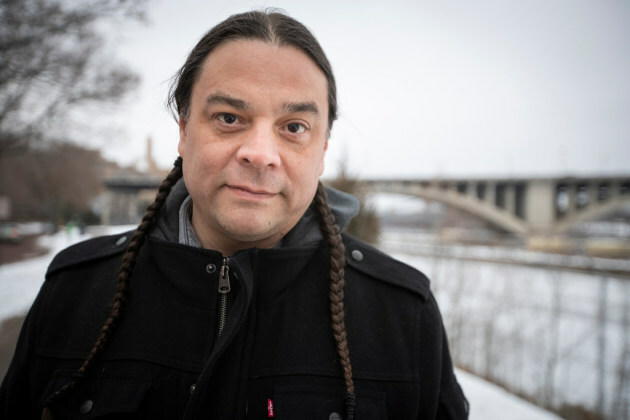 Sherman is opening a native foods restaurant near St. Anthony Falls in downtown Minneapolis in 2020. (That's Sherman, pictured, above, in a Star Tribune file photo). Sherman is no stranger to the James Beard Awards, which Time magazine called "the Oscars of the food world." In 2018, his book, “The Sioux Chef’s Indigenous Kitchen” — published by the University of Minnesota Press with co-author Beth Dooley — won the Beard for best book in the American category. The awards will be presented at the foundation’s annual Leadership Awards dinner on May 5 in Chicago.